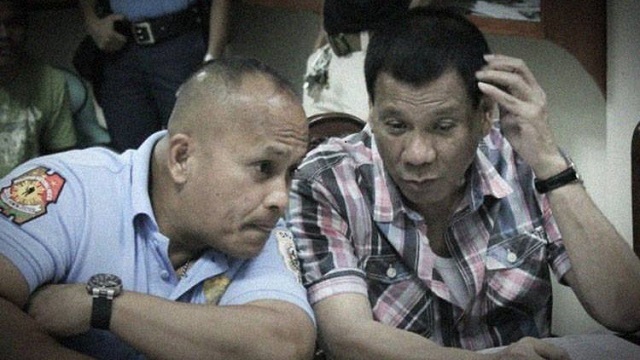 The incoming Philippine National Police (PNP) chief revealed that the bounty for a supposed contract to take him and President-elect Rodrigo Duterte down has been raised to P50 million. Chief Supt. Ronald "Bato" dela Rosa said the reward money was initially placed at P10 million but was increased after no one dared to take the offer. 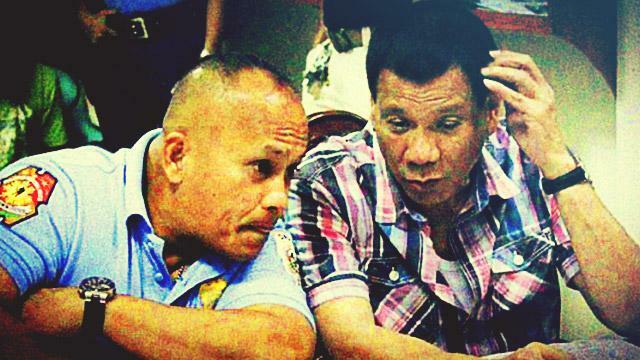 "Kahapon, P50 million [na ang bayad] either ako o si mayor (Duterte) dahil walang takers sa P10 million," dela Rosa told GMA News. Dela Rosa also had a stern warning for both drug users and dealers. "Sa mga addict and pushers, ang mga addict, biktima lang. Ihinto na ninyo. Sa pusher: Malaking tsansa ang mamatay kayo. Lalo ngayon, unahan na lang tayo. Pakita niyo ang galing ninyo," he said. The former Davao City police chief added that the incarcerated drug lords inside the New Bilibid Prison are behind the assasination plot. This development comes after Duterte announced that he will give a P5 million cash reward for dead drug dealers during his thanksgiving party at Crocodile Park in Davao City over the weekend. "Ang bayad ko ngayon, pagka-drug lord P5 million 'pag patay. Kung buhay, P4,999,000 lang," he said. Duterte’s winning campaign platform revolved around solving crime in the country within three to six months. The incoming president, who is known for his tough stance against drugs, also said his presidency will particularly be "bloody" especially for those dealing in drugs.